Welcome to the third edition of 'Law Firm News' from the SundayLawReview.com team. The aim of this column is to primarily focus on what happened at law firms in UK as reported through online legal publications. As government debt and bailout plans dominate headlines mergers and international association could be as a way forward for firms to consolidate existing strengths and look for new markets. Several firms in this week's review appear to be exploring the possibility of new pastures. If the traditional path to mergers is not enough it would appear that interest in the new .law domain name is will surely have a major impact on the business of law in the near future. 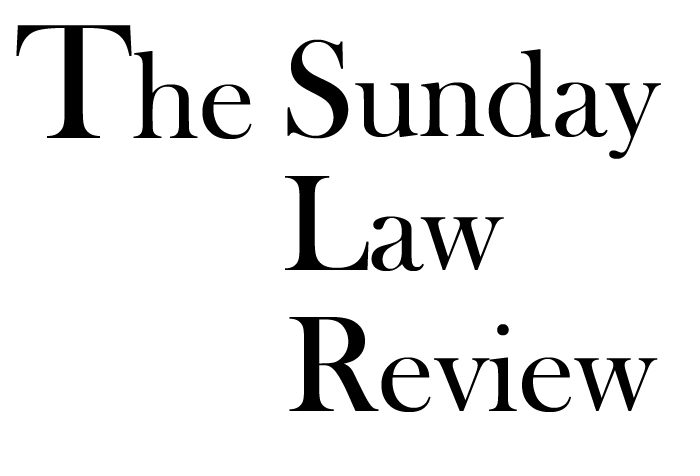 There is an anticipation that US based firms might be the first to take the plunge and the SundayLawReview team can reveal that even a few of the major UK based firms had been considering the possibility. In the coming weeks we shall surely hear more of this. Peter Wright is now Consultant Solicitor at Taylor Bracewell. Wright specialises in digital law issues, including data protection, privacy & security and law relating to social media and freedom of information. Julie Hodkinson is now real estate partner at EOS Law LLP. Hodkinson, formerly of Weightmans and Cobbetts joins the firm. She qualified at international firm Trowers & Hamlins and has over 15 years’ experience acting for a comprehensive range of developer, occupier, retail and institutional clients. Alfred Merckx is now Head of Aviation Department at Bargate Murray. Merckx was previously General Counsel at Dubai based JetEx Flight Support. He will be responsible for the development of a new Aviation Department which will mainly focus on business aviation. Susan Morrissy is now a Partner at Telford based MFG Solicitors. Agricultural and landed estate expert Morrissy formerly worked in the Worcestershire practice Thursfields. Over a 22-year career, she has built a nationally-admired reputation specialising in all aspects of agricultural law, farm tenancy advice and country estate and property transactions. Sarah Baugh and Tom Devey are now Partners at FBC Manby Bowdler. Both Baugh and Devey were previously Partners at MFG Solicitors. Their arrival has strengthened the firm's Agricultural and Rural Services Team. Andriy Selyutin is now Head of South Ukrainian branch at Arzinger. Selyutin was previously at ANK. 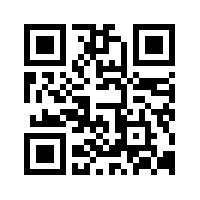 He specializes in civil, economic, corporate and tax law, and legal support of deals and investment projects. Laura Kearsley is now Director in Nelsons' Employment team at Leicester. Kearsley was previously Associate and Business Centre Manager at Weightmans. Kearsley achieved recognition in 2011 when she won The Lawyer’s Assistant Solicitor of the Year award. A former Chair of the West Midlands Association of Women Solicitors (2008-2010), she was also named Birmingham Law Society’s Assistant/Associate Solicitor of the Year in 2010 and in 2009, she won the legal category for the Midlands in the inaugural Women on their Way awards. She completed her training at Allen & Overy in London.